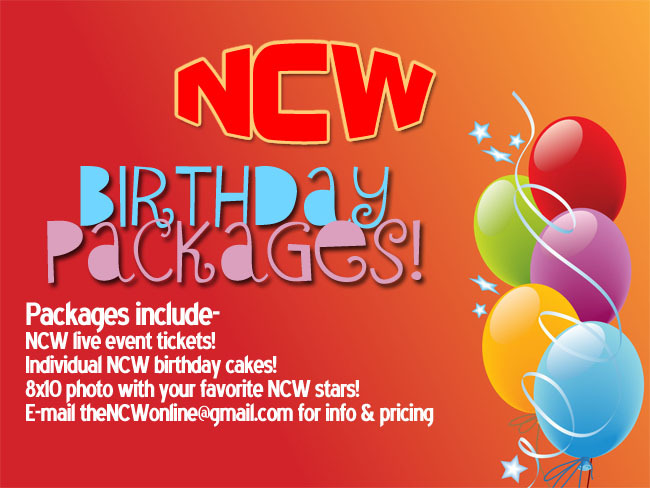 NCW goes Back to School March 13th! On Friday night March 13th Northeast Championship Wrestling will debut at Pembroke High School in Pembroke, Massachusetts for a very special fundraiser with proceeds benefiting the Pembroke Junior Class. NCW will be participating in “March Madness Week” which will also feature a Battle of the Bands, the King Titan Talent Show, and a Dodgeball Challenge with NCW Back to School headlining the festivities! 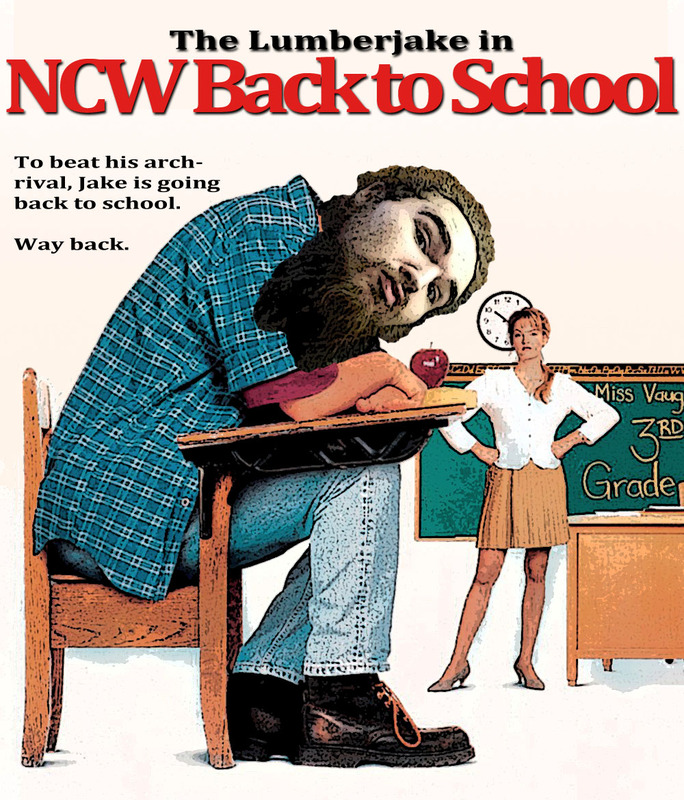 For more information on this very special event please head over to theNCW.com/PembrokeWrestling and keep yourself up to date on match announcements as hometown hero Lumberjake returns to his Alma Mater.